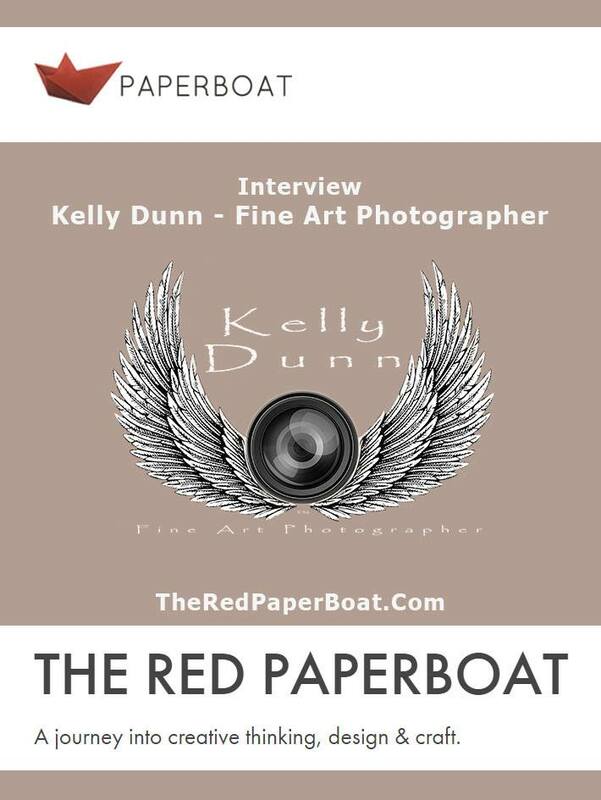 Kelly Dunn is a Michigan-based nature and studio photographer. His background includes studies and qualifications of many of the liberal arts, music, literature and photography. It was introduced to photography in 2006 while exploring the small towns and back roads of Michigan. Later that year, he developed his skills during a trip through the pristine wilderness of Michigan's Upper pennisula. 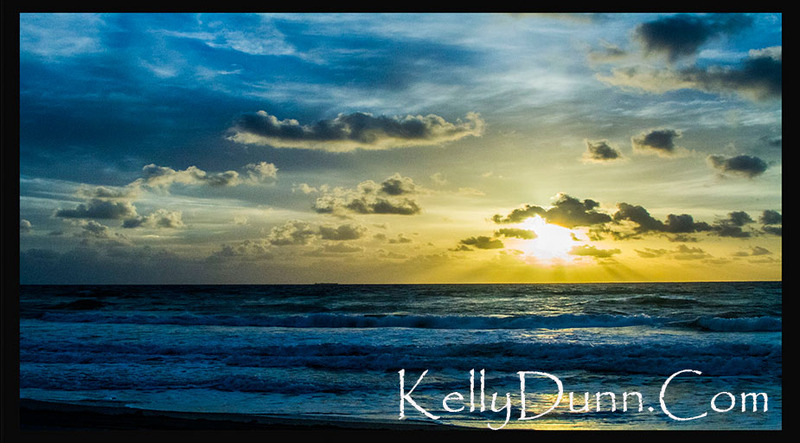 Recognition of Kelly Dunn of nature inspired him to capture landscapes, in its many forms: raw, dramatic or beautiful. He has been published in online journals and a few software programs. 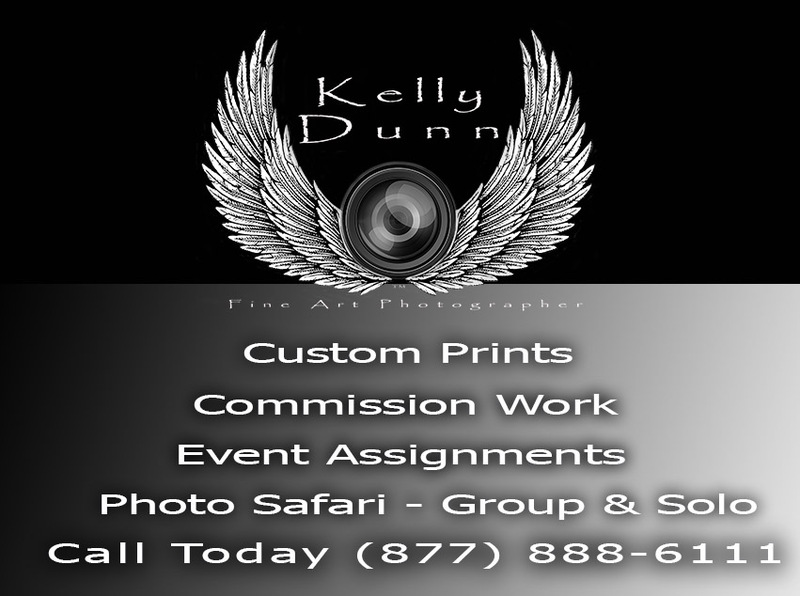 Dunn Kelly Photography will soon be presented and seen in software applications and magazine covers around the world. Visit the Gallery to see a wide variety of prints available today. 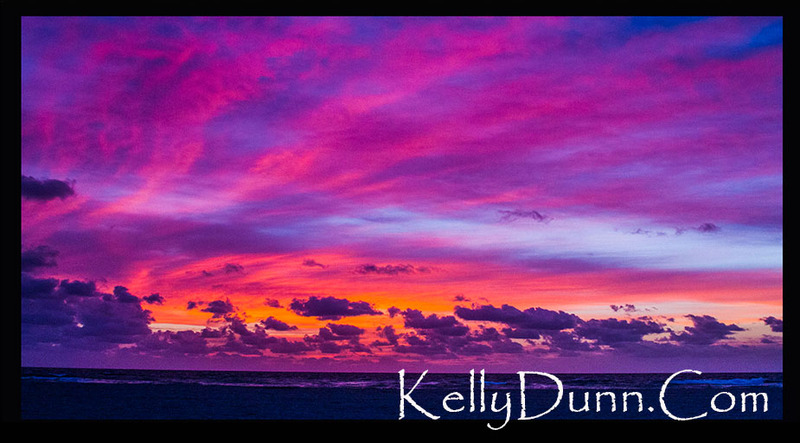 Kelly Dunn is a Michigan-based nature and studio photographer. His background includes studies and qualifications of many of the liberal arts, music, literature and photography. It was introduced to photography in 2007 while exploring the small towns and back roads of Michigan. Later that year, he developed his skills during a trip through the pristine wilderness of Michigan's Upper pennisula. 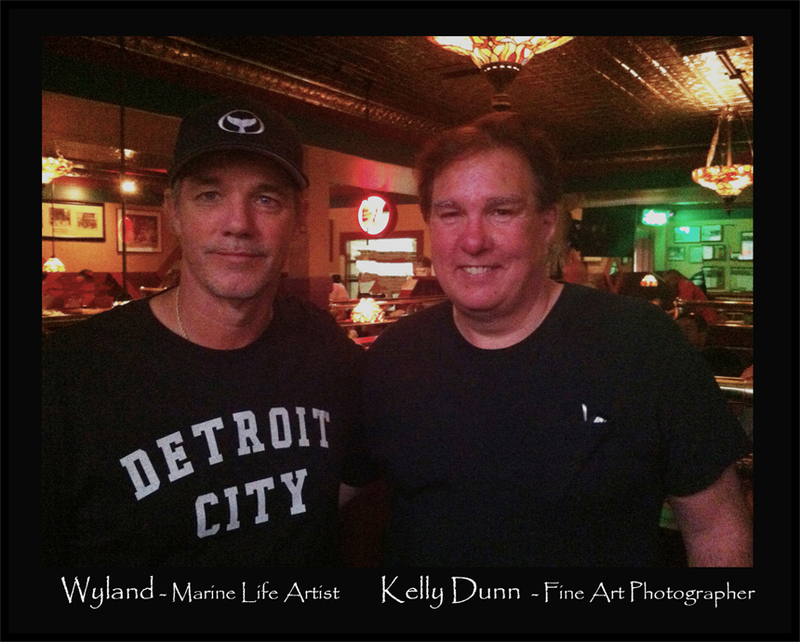 Recognition of Kelly Dunn of nature inspired him to capture landscapes, in its many forms: raw, dramatic or beautiful. He has been published in online journals and a few software programs. 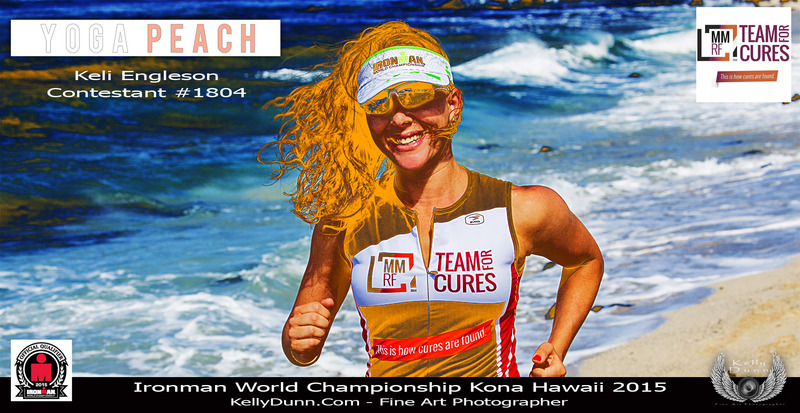 Dunn Kelly Photography will soon be presented and seen in software applications and magazine covers around the world. Visit the Gallery to see a wide variety of prints available today. 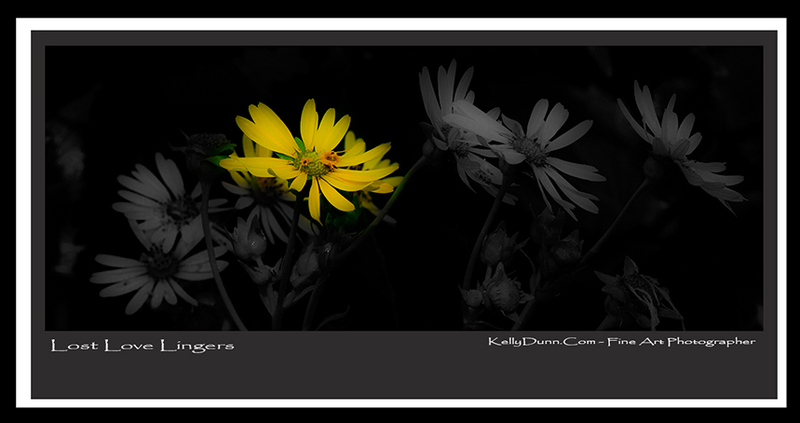 Kelly Dunn is a Michigan-based nature and studio photographer. His background includes studies and qualifications of many of the liberal arts, music, literature and photography. It was introduced to photography in 2009 while exploring the small towns and back roads of Michigan. Later that year, he developed his skills during a trip through the pristine wilderness of Michigan's Upper pennisula. 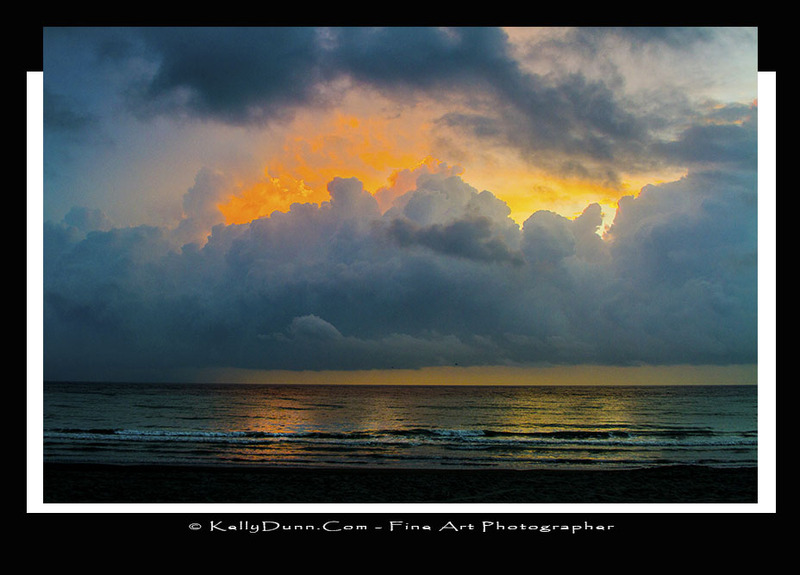 Recognition of Kelly Dunn of nature inspired him to capture landscapes, in its many forms: raw, dramatic or beautiful. He has been published in online journals and a few software programs. His Photography will soon be presented and seen in software applications and magazine covers around the world. Visit the Gallery to see a wide variety of prints..
Click on our YouTube video below and see the majesty of this very unique tree. 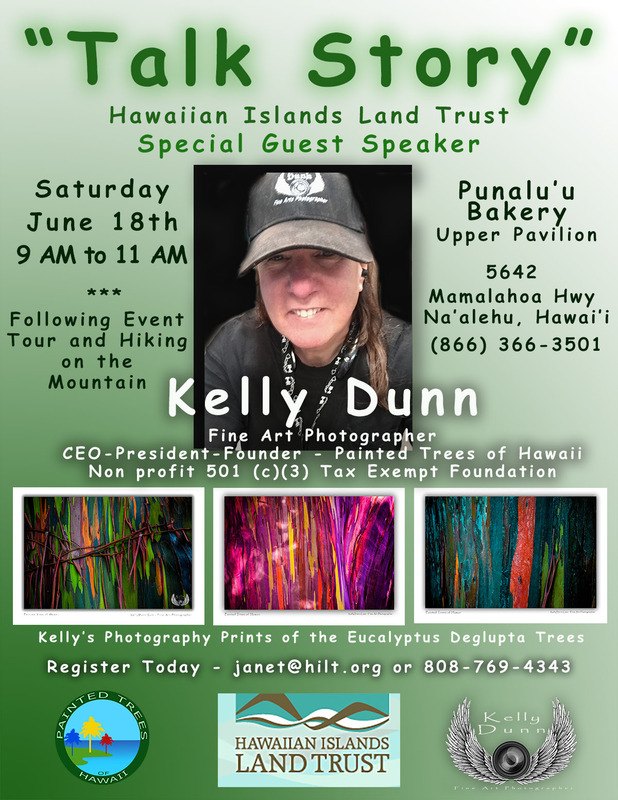 "Talk Story" with Special Guest, Kelly Dunn - Presented by Hawaiian Islands Land Trust. Our mission is simple: To protect the lands that sustain us for current and future generations. What sustains you: snorkeling, surfing or a great day at the beach; getting good and dirty restoring a taro lo‘i or native forest; locally grown food; a quiet walk in nature; shoreline fishing with friends and family; enjoying the iconic island scenery during your daily commute? Perhaps its reconfirming our shared identity as the People of Hawai‘i through visiting cultural and archeological sites and learning the stories of the life of the land? The students helped plant 250 trees. We thank all the teachers and students who helped make this happen. It was a wonderful day! 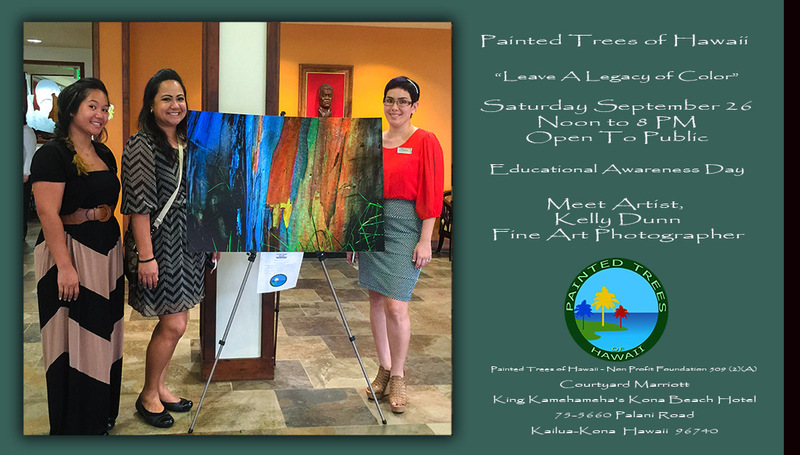 These family members are great supporters of the Painted Trees of Hawaii project. We spent the day together in the Painted Tree Forest. 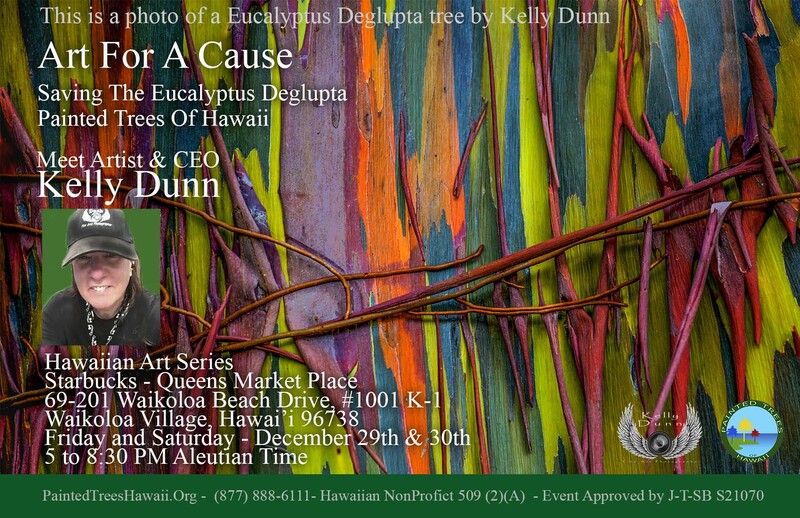 Over the course of the past several months, photographer Kelly Dunn has returned time and again to the Big Island of Hawaii, camera in hand, preserving in time the unique painted trees of Hawaii. The eucalyptus trees, particular to the Aloha State, reveal a stunning palette, as they naturally shed their bark. No two trees share the same vibrant color pattern, and a stand of these island eucalyptus create a living rainbow. 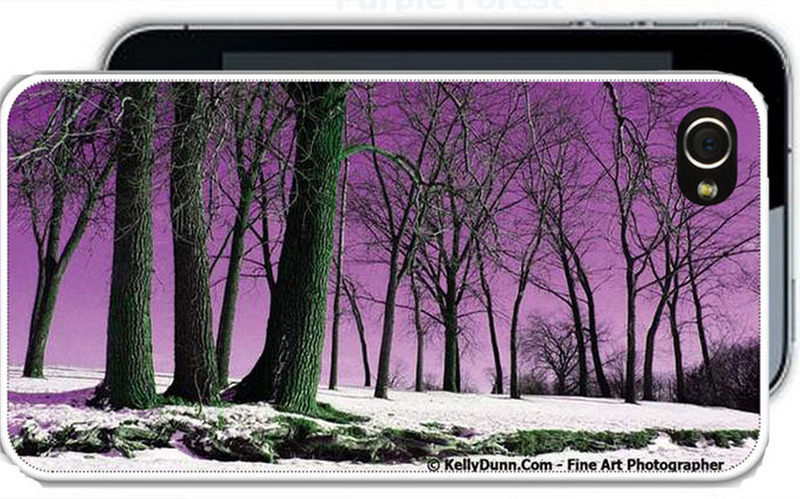 While the iconic images will live forever, thanks to the creative eye of Mr. Dunn, a surprisingly deep appreciation of the beauty he witnessed transpired, calling upon Kelly to preserve the very trees themselves. 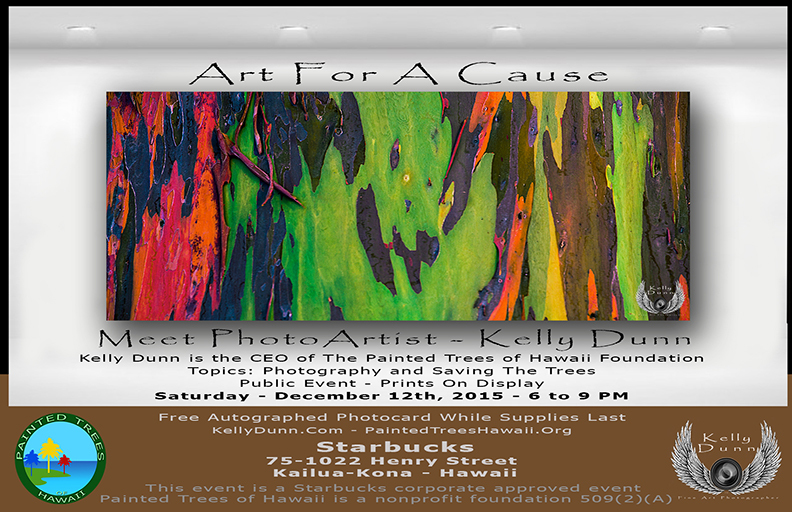 Moved into action, Kelly has joined the promotion of the Painted Trees of Hawaii Foundation. In the past few decades, a good many of the trees have been cut down. For a variety of reason, property development among them, the ever-decreasing population of the painted trees has raised some concern. Mr. Dunn felt something needed to be done to increase awareness and preserve these beautiful symbols of mother nature’s grandeur, or risk losing them altogether. Enter the foundation. 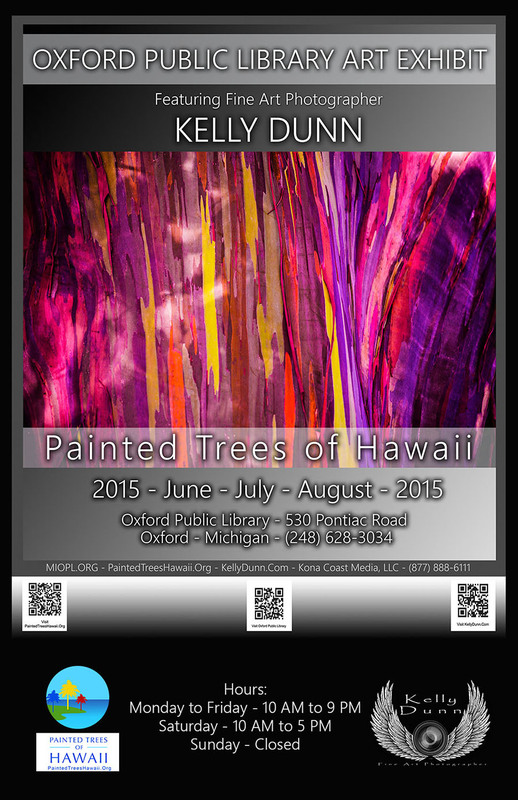 If Your Library, School, University, Company or Organization Would Be Interested in Hosting The Painted Trees of Hawaii Exhibit Please Contact Us. 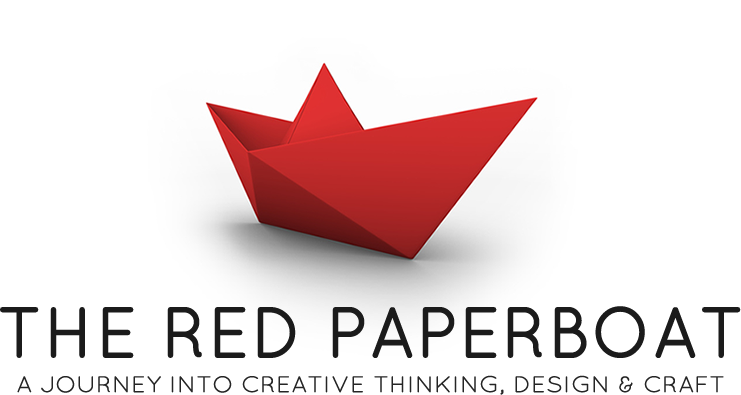 The Red Paper Boat is a journey into creative thinking, design & craft. I'm very honored that Marie-Ange Lutz contacted me about doing an interview from her offices in France. I had a great time answering the many questions she had ready for me. 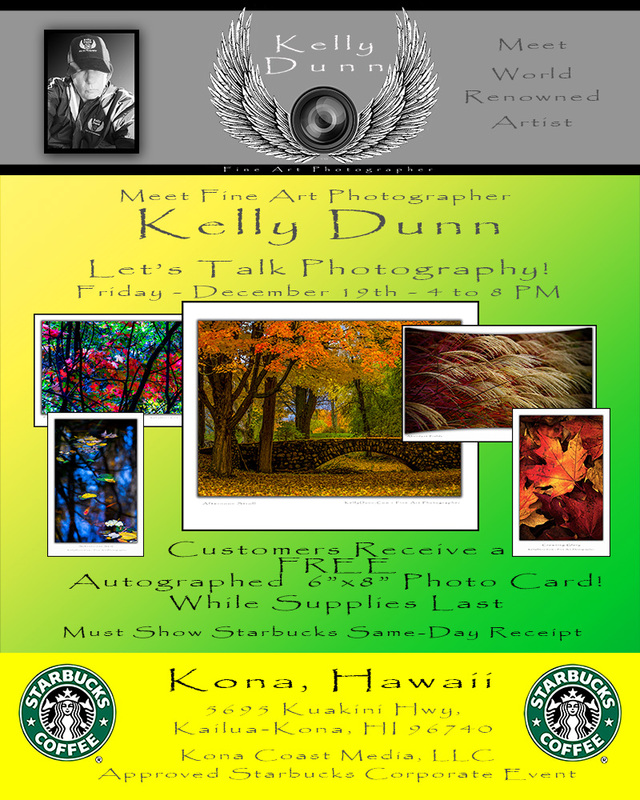 Kelly Dunn - Starbucks - Kona, Hawaii - "Let's Talk Photography"
A great way to meet the artist, Kellly Dunn, while sampling some of the new offerings Starbucks menu! Miguel Cabrea - One of the greatest athelets to play the game of baseball. 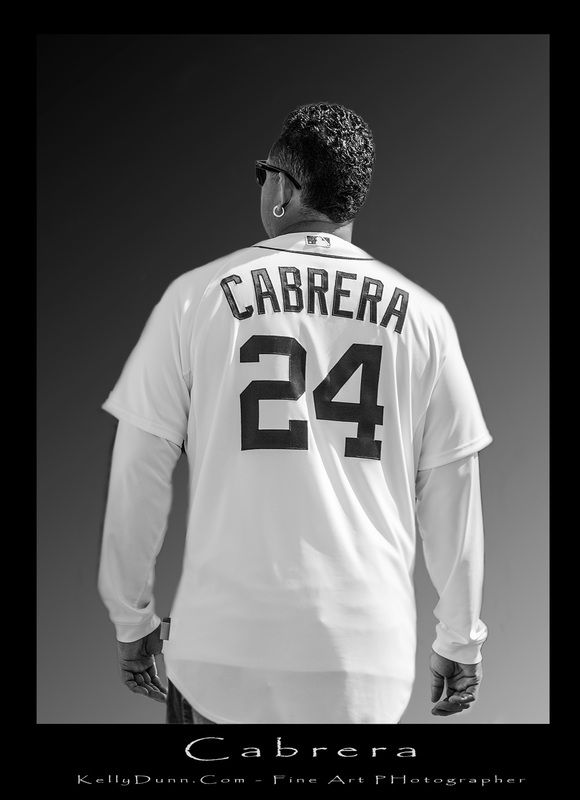 Kelly Dunn was asked to take a few casual shots of Miguel Cabrera at the Michigan Miracle Leuge in Southfield, Michigan. This is a one-of-a-kind portrait in Black & White. 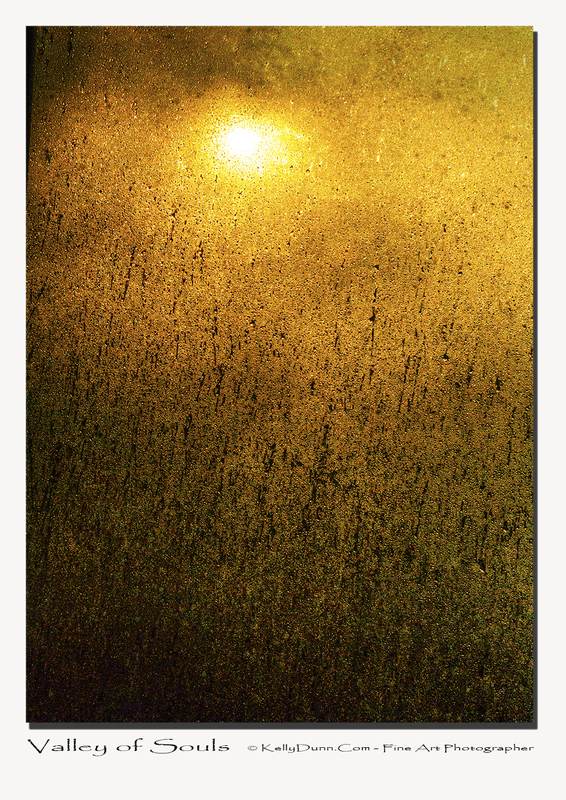 Gicle prints are available on Premium Lustre Paper or Canvas. Each print is made to order, all sizes up to 100 feet. Call (877) 888-6111 to order your copy today. 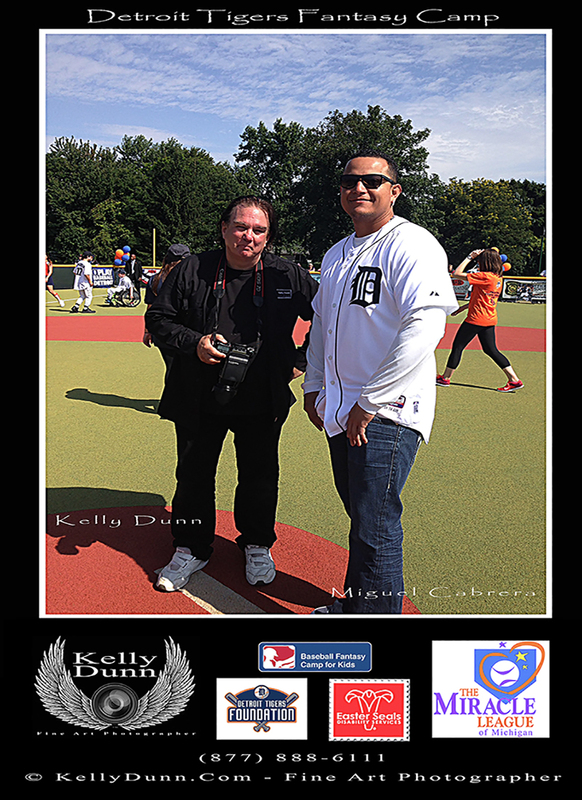 Detroit Tigers Foundation - Baseball Fantasy Camp for Kids, The Michigan Miracle League - Easter Seals - Event Photographer Kelly Dunn. What a great day I had with The Detroit Tigers Foundation, Miguel Cabrera, Baseball Fantasy Camp for Kids and Easter Seals. It was my extreme pleasure to be the Event Photographer. Miguel Cabrera was great with the kids signing hats, talking, laughing and pitching to each child. The Detroit Tigers Energy Squad did a great job helping the kids all day. Their enthusiasm and smiles kept everyone going as the day heated up. The Tigers mascot, Paws, really made a great impression with the kids. The kids had an immediate bond with as though they knew each other for years. The Detroit Tigers Foundation team provided shirts and hat to each child. They arrived early and got to the event and got began their duties. Each player had their name embroidered onto the back of the shirts. What a special moment when the kids arrived and put on their new Detroit Tigers uniforms. By the end of the day Miguel Cabrera signed each of the players Detroit Tigers baseball caps. The kids didn't want him to leave. But Miguel and the Tigers had a night game which they beat the Minnesota Twins by a score of 4 to 2. I thank Susie Glascow from The Michigan Miracle League for making this all happen. I wish to thank my best friend, Eugene Mann for his assistance for this event. I believe I captured some of the magic from this wonderful day. The Snow Owl garnered more votes than all of the 18,542 photos in this years contest! Thanks to everyone that took a moment and voted on the Snow Owl. 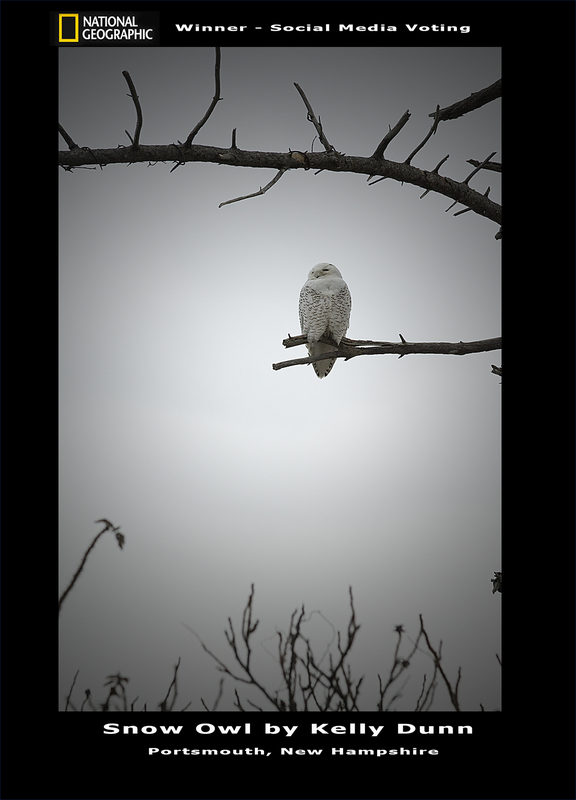 I believe this print has made the plight of the snowy owls better known. They are traveling further South each year seeking shelter and food. Thousands of snowy owls have descended upon the northern United States this winter. The owls usually live on the Arctic tundra in Canada. Since 2012 there has been a remarkable number of snowy owls that have flown to the South. The owls have also spread farther than usual, appearing from the Atlantic coast to the Pacific and as far south as Kansas. One owl even reached Hawaii, where authorities shot it out of concern it would interfere with aircraft. A real story that hopefully will have a happy ending soon! 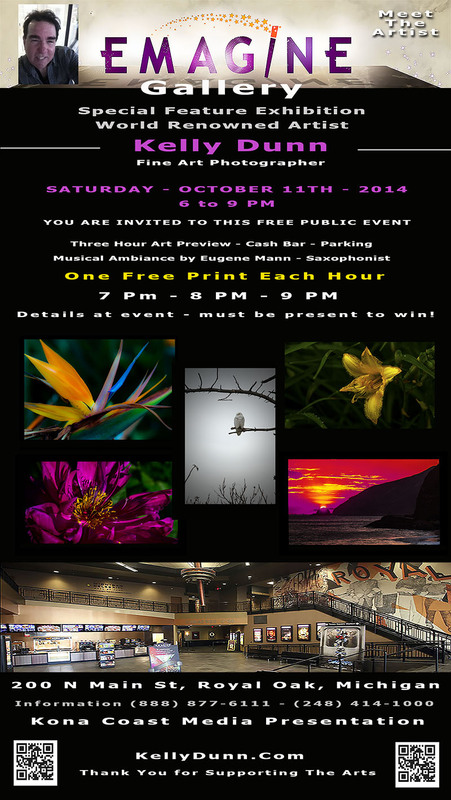 FREE PRINT GIVEAWAY - WATCH SHOW FOR DETAILS! Snow owl by kelly dunn is currently rated #1 - 2.5k + !!! To vote: Click on the Snow Owl photo above. 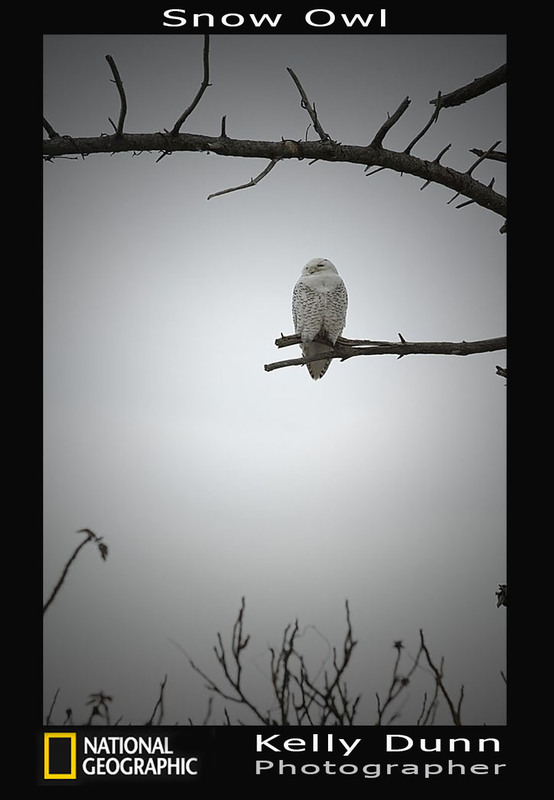 Once the National Geographic page appears click on the Facebook Like Button are under the Snow owl photo. A Facebook Like is a vote! Kira and Polina have aske me back to do a one hour show on Saturday, July 26th. I'll be fliying out to hollywood, California to be a guest on their show, "The Artful Undress". Dates and Times will be posted soon! 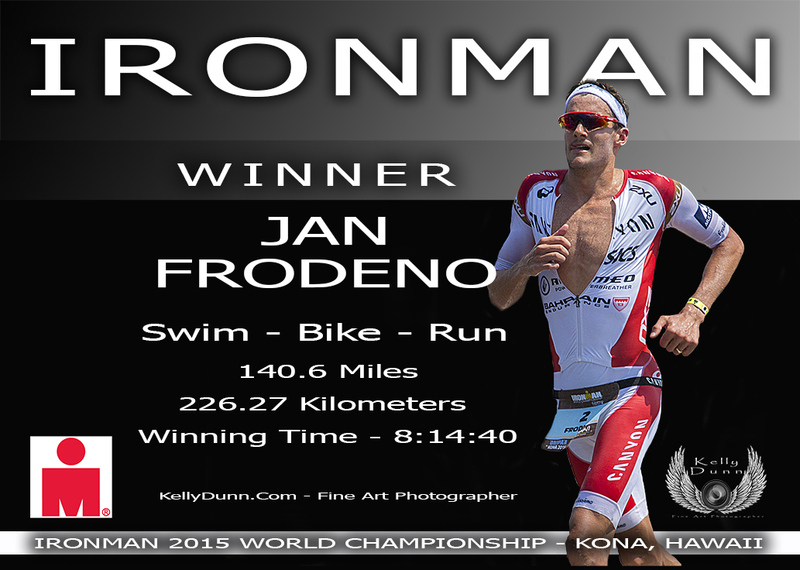 If you are in the area stop by and sa hello! Plus you can enjoy some of the great Starbucks food and beverages. 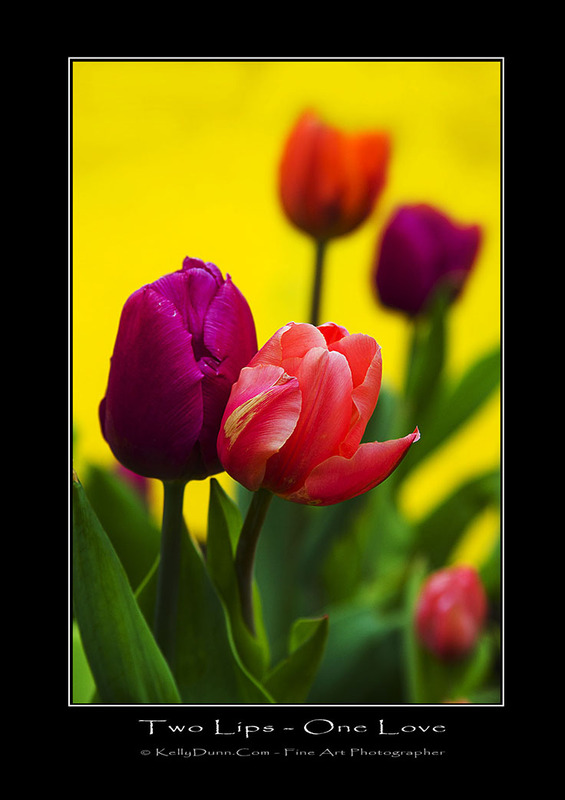 Gallery Quality Giclee Prints, Products & Services. Kelly Dunn es una naturaleza con sede en Michigan y el fotógrafo de estudio. Su formación incluye estudios y títulos de muchas de las artes liberales, la música, la literatura y la fotografía. Fue introducido a la fotografía en 2005, mientras que la exploración de las pequeñas ciudades y carreteras secundarias de Michigan. Más tarde ese año, él desarrolló sus habilidades durante un viaje por el desierto prístino de pennisula superior de Michigan. Reconocimiento de Kelly Dunn de la naturaleza le inspiró para capturar sus paisajes, en sus muchas formas: crudas, dramáticas o hermoso. Ha sido publicado en revistas en línea y programas de software a pocos. 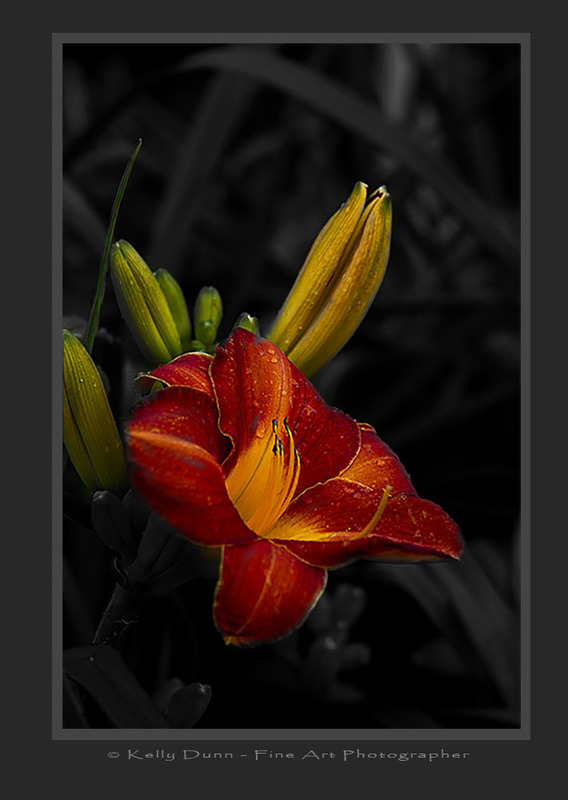 Fotografía de Kelly Dunn pronto será presentado y visto en las aplicaciones de software y de las portadas de revistas alrededor del mundo. Visite la página de la Galería para ver una amplia variedad de impresiones disponibles en la actualidad. 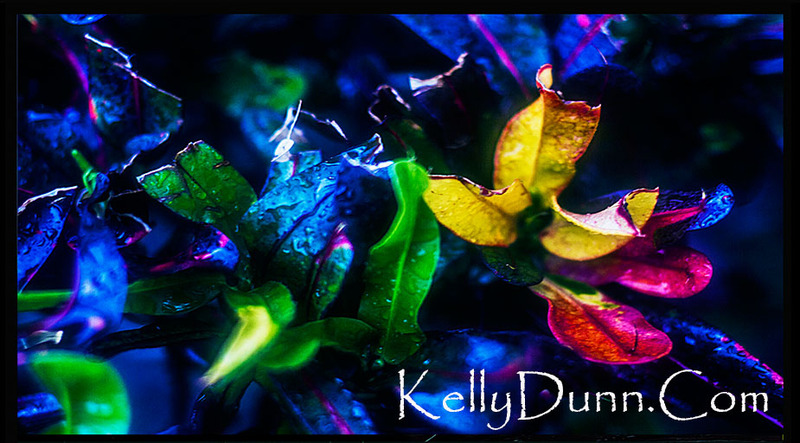 Kelly Dunn ist eine Michigan-based Natur-und Studio-Fotografen. Sein Hintergrund umfasst Studien und Qualifikationen in vielen der freien Künste, Musik, Literatur und Fotografie. Er wurde zur Fotografie im Jahr 2005 eingeführt, während die Erkundung der kleinen Städte und Nebenstraßen von Michigan. Später im selben Jahr entwickelte er seine Fähigkeiten während der Reise die unberührte Wildnis des oberen Pennisula Michigan. Kelly Dunn Wertschätzung der Natur inspirierte ihn zu seiner Landschaften in seinen vielen Erscheinungsformen zu erfassen: roh, dramatischen oder schön. Er hat in Online-Magazinen und einigen Software-Programme veröffentlicht worden. 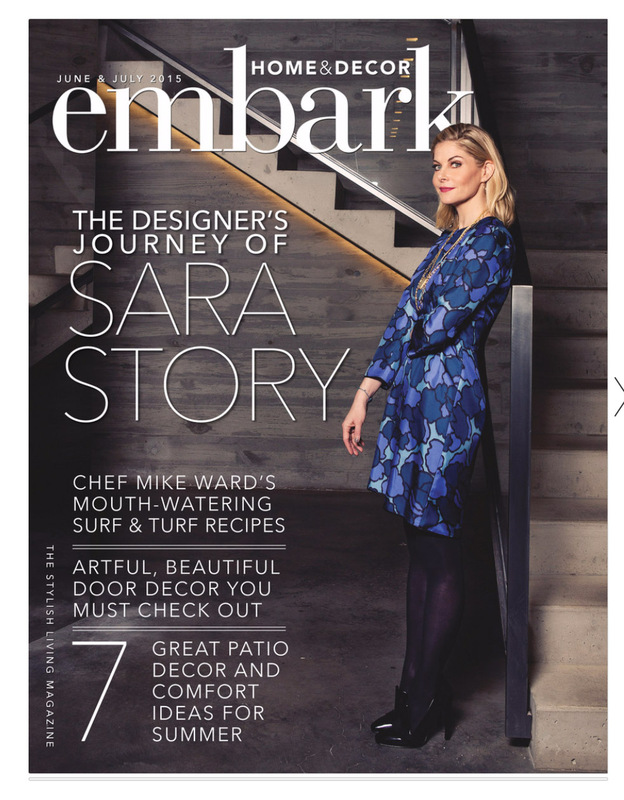 Kelly Dunn Fotografie wird in Kürze vorgestellt und gesehen werden in Software-Anwendungen und-Magazin deckt auf der ganzen Welt. Besuchen Sie die Galerie-Seite, um eine Vielzahl von Abzügen derzeit verfügbaren anzeigen. 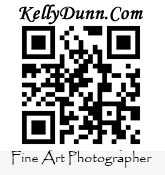 Kelly Dunn is a Michigan-based nature and studio photographer. His background includes studies and qualifications of many of the liberal arts, music, literature and photography. He was introduced to photography in 2005 while exploring the small towns and back roads of Michigan. Later that year, he developed his skills during a trip through the pristine wilderness of Michigan's Upper pennisula. 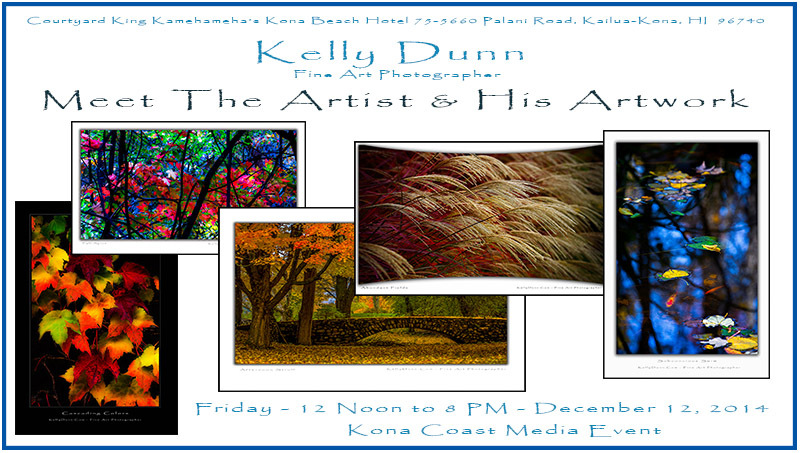 Recognition of Kelly Dunn of nature inspired him to capture landscapes, in its many forms: raw, dramatic or beautiful. He has been published in online journals and a few software programs. His photography will soon be presented and seen in software applications and magazine covers around the world. 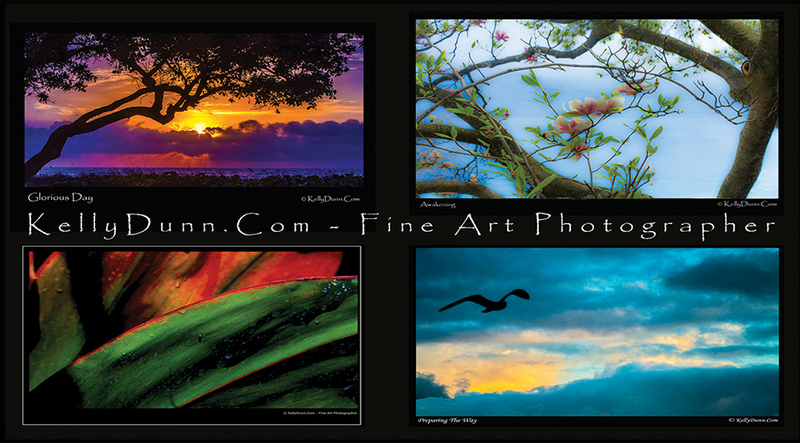 Visit the Gallery to see a wide variety of prints available today. 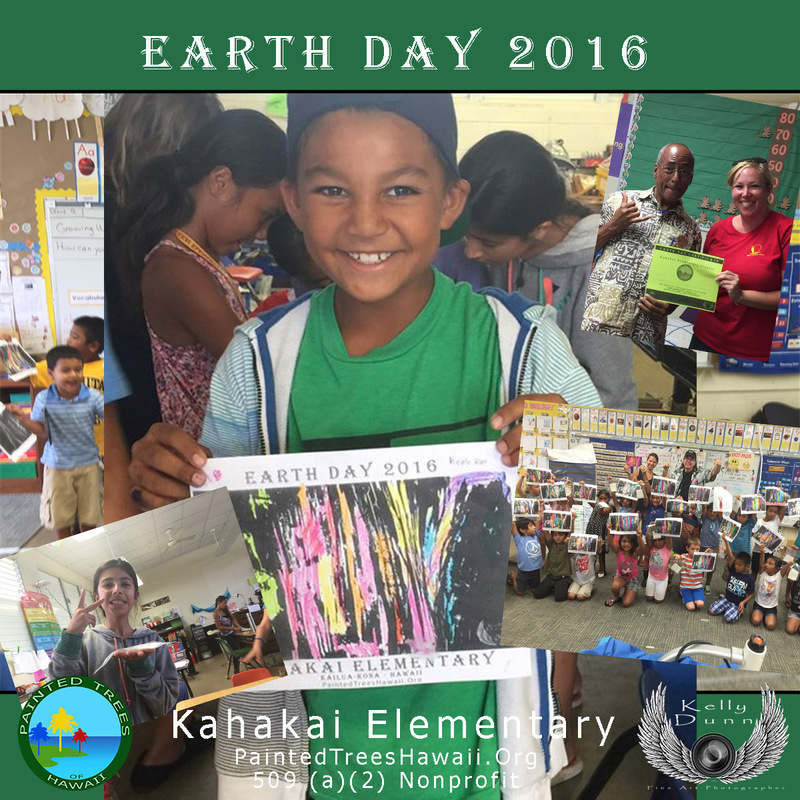 I highly recommend this wyland foundation event!